Meet Outdoor Vino's extended family. 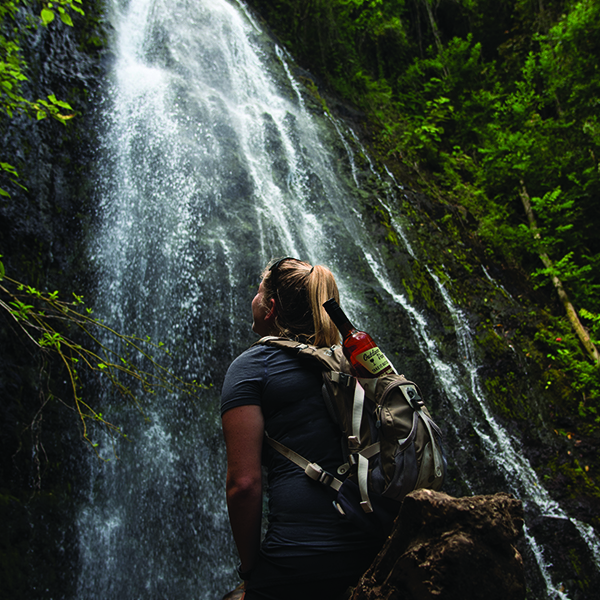 Our ambassadors help to spread the word about our wines while exploring the human spirit of adventure and playfulness. 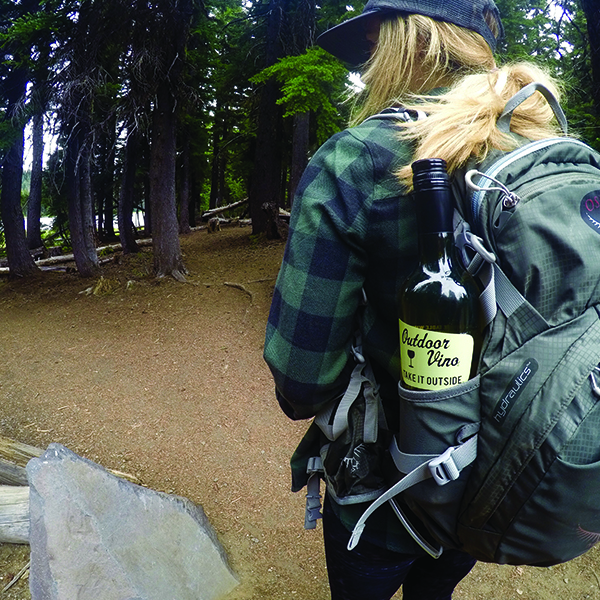 Anyone can enjoy a glass of wine and take a picture to show they drank it...we encourage our ambassadors to run with things while helping us to further our mission -- making wine accessible to the places you love to be, from picnic tables to mountain tops and everywhere in between.